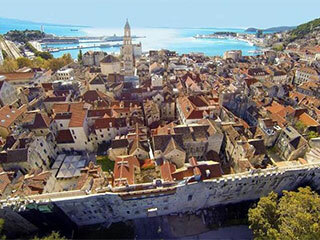 Each one of our private and small group tours is designed to Private tours in Croatia is service carefully designed to help you discover Croatia, and have variety of activities and sightseeing organized in any given time. 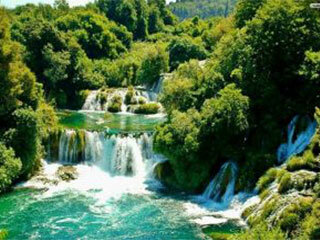 There will be personal knowledgeable tour guide that will make your tour more enjoyable and fun. 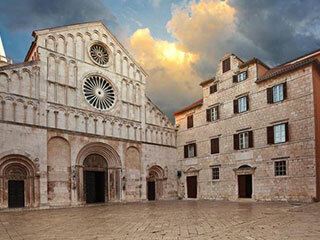 From day trips to historical sites visits, we will organize it according to your preferences. Specialties in our offer are boat day trips, Game of Thrones packages, historical sites tours and Segway tours. Contact us now, and we look forward to help you organize tours in well-known touring destinations like Split, Dubrovnik, Hvar, Vis and others.